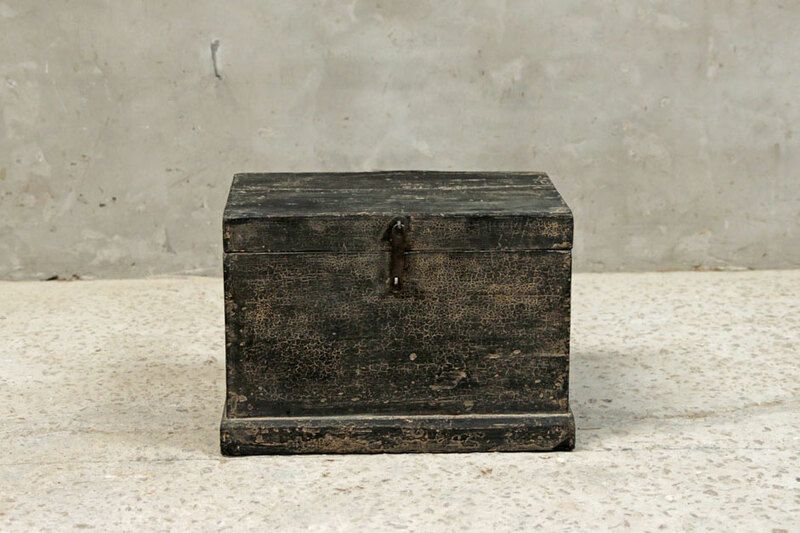 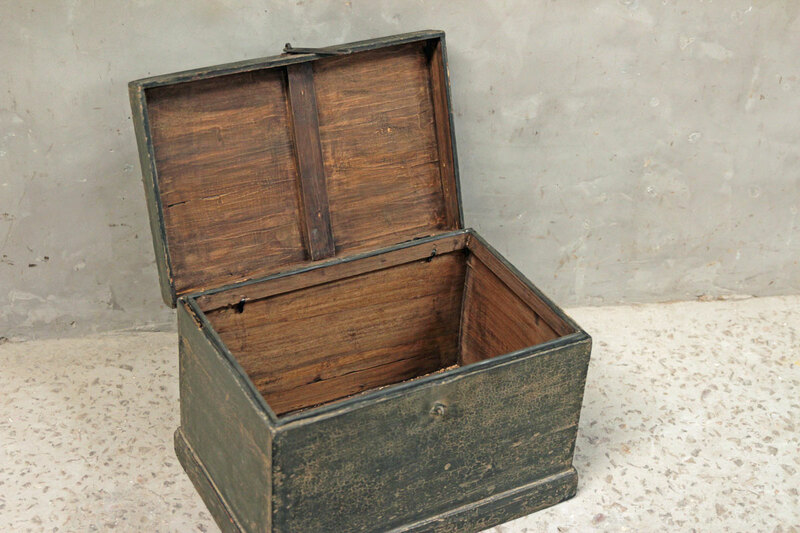 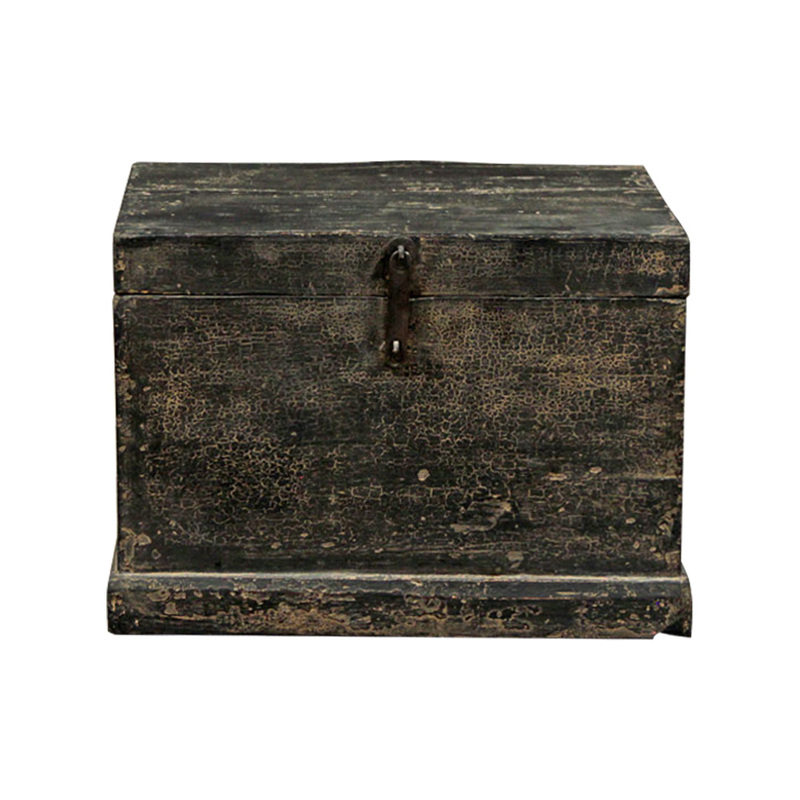 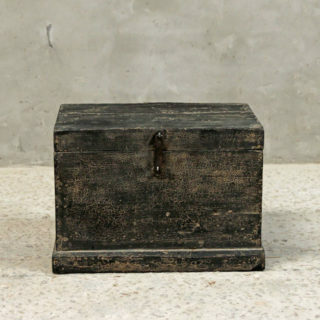 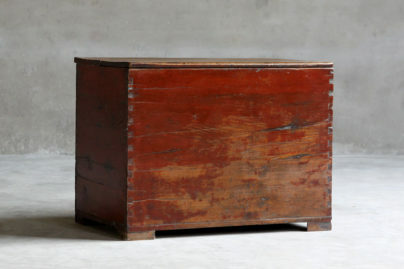 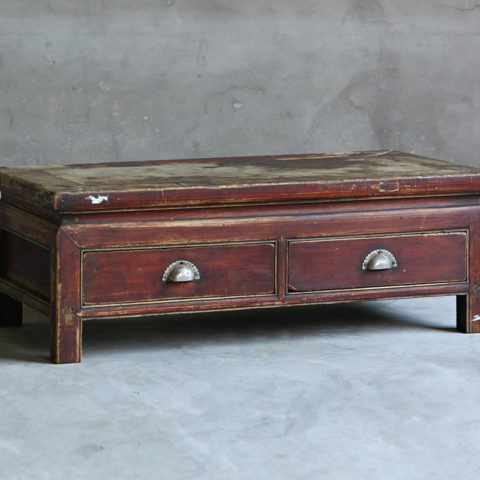 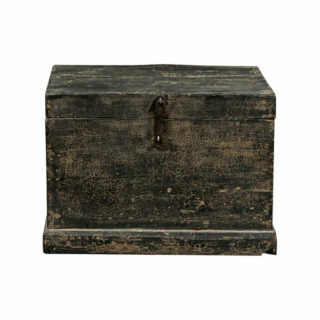 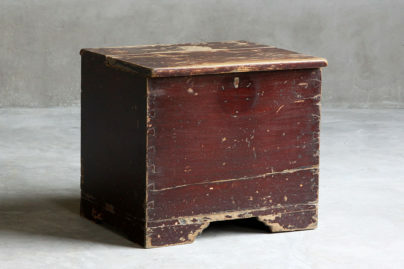 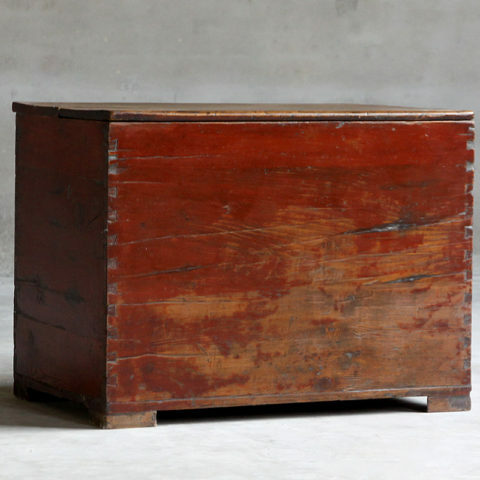 Antique Shanxi Chest with original hardware and detailing. 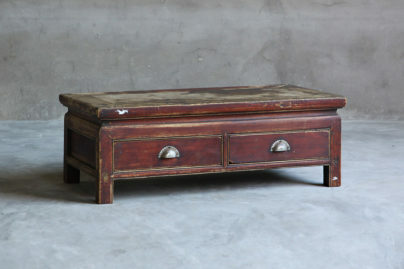 Distressed orginal finish. 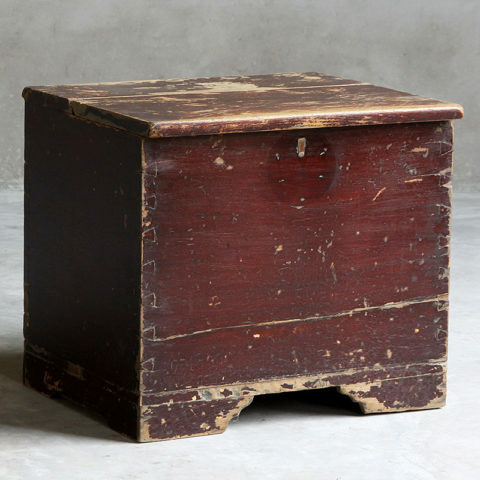 Origin: Shanxi Province. 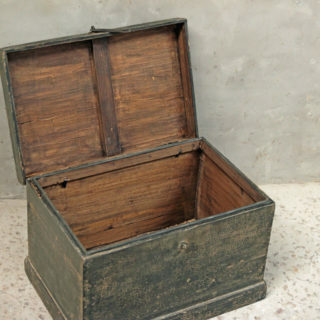 Item as shown.